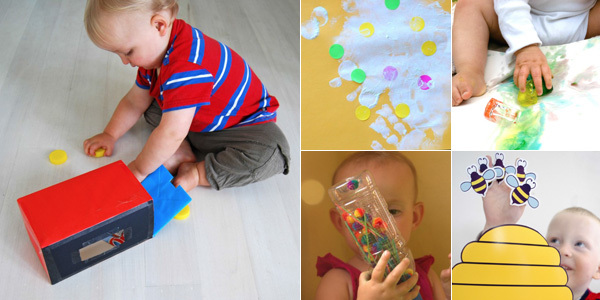 Now you would imagine being an early childhood teacher that I have hundreds of fabulous activity ideas floating around in my head just perfect for babies and toddlers. In fact, there are days when I am home with just one little person scratching my head wondering what we should do next, and on occasion these days can seem very long! But you know what? 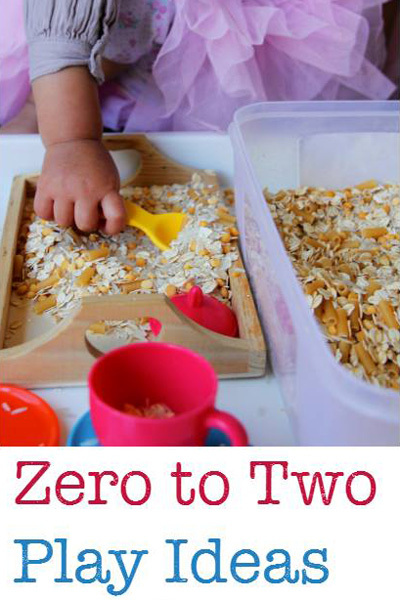 It’s on these days that I am ever so thankful to have this fabulous new resource, Zero to Two: A Book of Play, at my fingertips. I am so proud to join a fantastic group of contributors from all around the world to bring you this colourful eBook of playful activities that are just perfect for the babies and toddlers in your life. 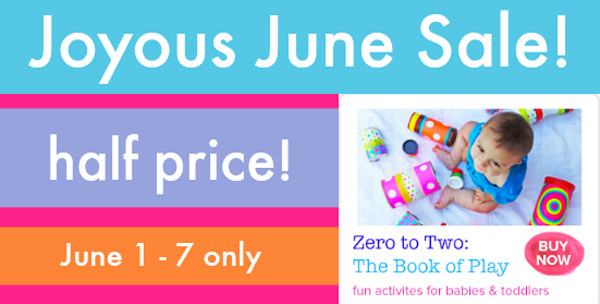 Zero to Two includes 25 playful learning ideas and links to over 50 additional activities. These ideas are not only fun but also super easy to pull together – in fact, they are completely doable with items from around your home, child care centre or classroom., PLUS your downloadable eBook includes two exclusive printable activities – a fun set of finger puppets and a great set of pram or stroller activity cards! Get your copy of Zero to Two: A Book of Play now for just $4.49. Use the discount code june02 to save. Available for one week only! Enjoy some super charged play time with your little people, grab your copy now! Next post: Games for Kids: How to Play What’s the Time, Mr Wolf?